The European Commission thinks that the iPhone maker has received preferential treatment from the Irish government. Both Apple and Dublin beg to differ. At least Brussels has put member governments on notice that tax leniency could amount to state aid. 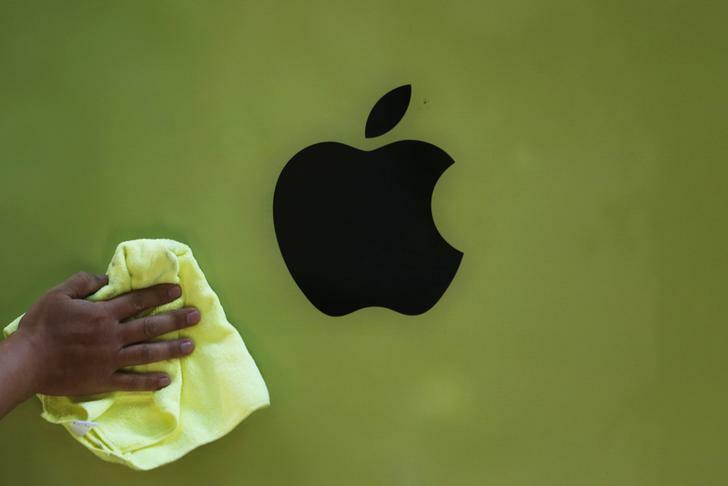 A worker wipes a poster advertisement for Apple's iPhone 5C. The European Commission on Sept. 30 said in a letter to the Irish government that its preliminary view was that tax rulings agreed in 1991 and 2007 in favour of Apple constituted state aid that it doubted was legal. Apple said it had not received preferential treatment: “We’re subject to the same laws as the countless other companies who do business in Ireland,” a spokesman said. Ireland and Apple will have a further month to make their case in full after the letter’s publication in the European Union’s Official Journal. The Commission sent a separate letter on Sept. 30 to the Luxembourg government, saying that a tax concession granted to Italian carmaker Fiat may constitute illegal state aid. Fiat declined to comment. The Luxembourg government said it fully cooperated with the European Commission and was confident that the allegations were unfounded.